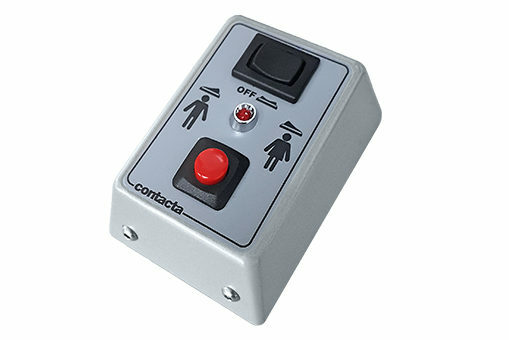 The Mouse Controller is the Q-Controls’ interface device used by staff at service positions. One Mouse Controller is installed at every service position connected to the Q-Control system. Staff using the Mouse Controller can select either a male or female voice to alert customers that their service position is available.